Allen's Flower Market has one of the best selections of prom flowers anywhere in Long Beach, Los Angeles, Reseda, Or Sunland, California. We have some incredibly beautiful corsages available for you to choose from. Our designers create our corsages using the highest quality Agapanthus, Alstroemeria, Calla Lilies, Carnations, Roses, Cymbidium Orchids and Dendrobium Orchids. Order online or stop by our floral design center in Long Beach. 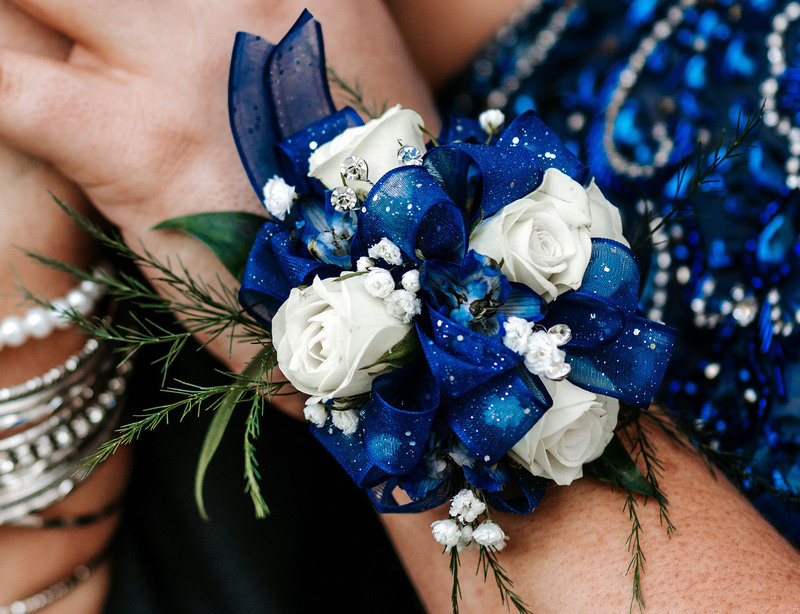 If you need matching prom corsages and boutonnieres or a custom prom flower design, we encourage you to order early.